High quality building services in and around Bournemouth, Ringwood and Poole, Dorset. 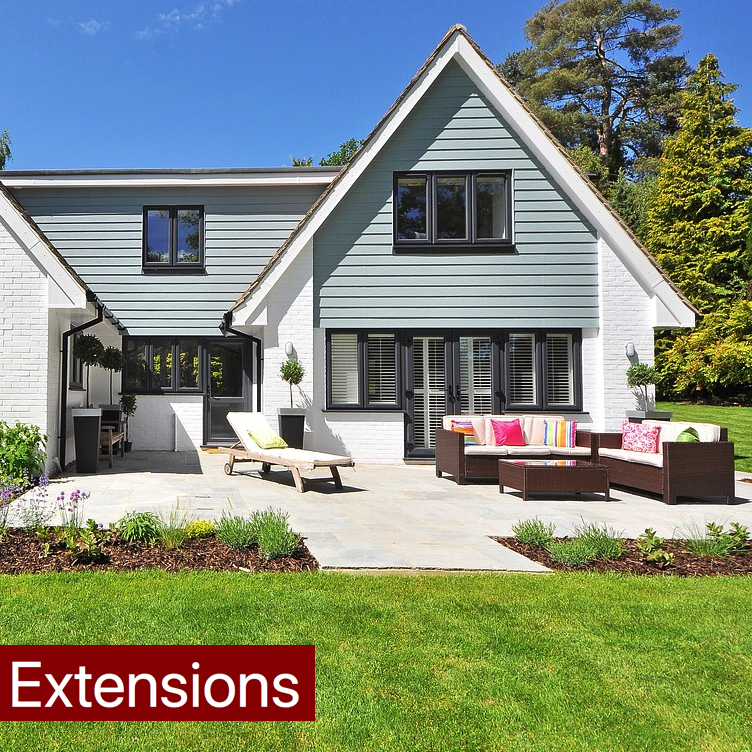 We can turn your ideas into reality, with our specialist new-builds, conversions, extensions and renovations. 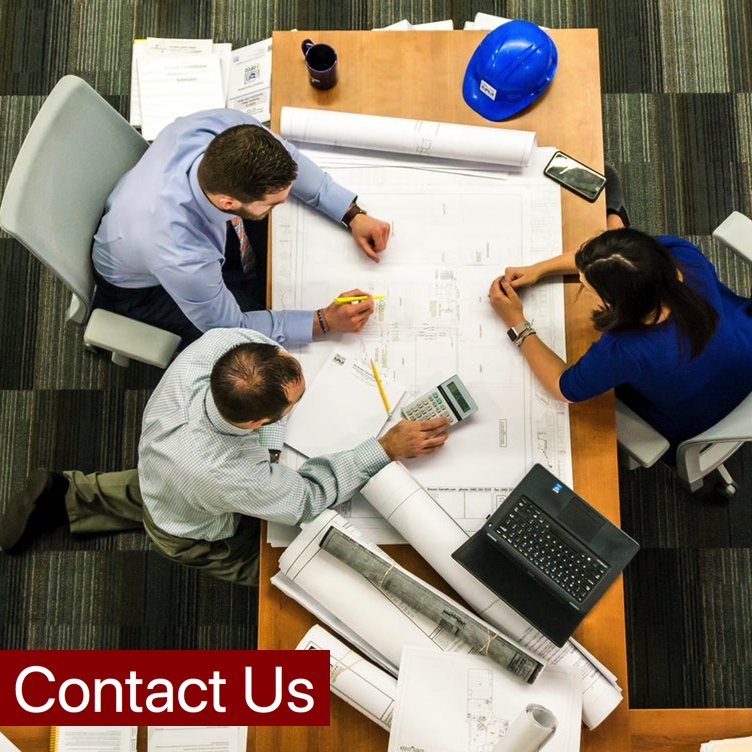 Passionate about transforming spaces, our strength is our project expertise, Our dedicated workforce are highly recorded in both commercial & residential industries. Living Space Construction are a trusted, local building company in Dorset. We have built an excellent reputation for our expert building services & solutions. We pride ourselves on being at the forefront of technology - always sourcing new and innovative products. As one of Dorset’s prime building companies, we have the most talented builders in Bournemouth and Poole. Our specialist teams are supported by an unrivalled workforce, who deliver expert building solutions – turning your ideas into reality. 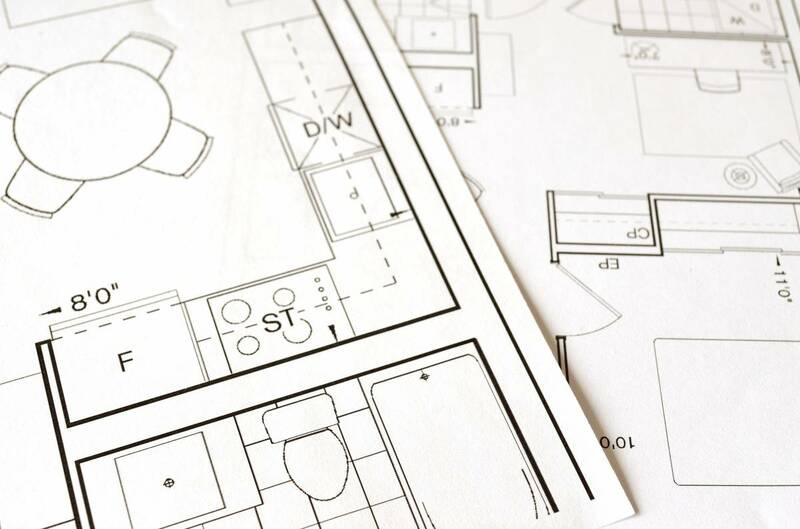 From initial concept to planning applications and final build, we ensure your building development is calculated with precision and to the very highest standard. We source the best possible products, providing quality with every installation and our cost-effective pricing ensures a high-class service, at the right price. 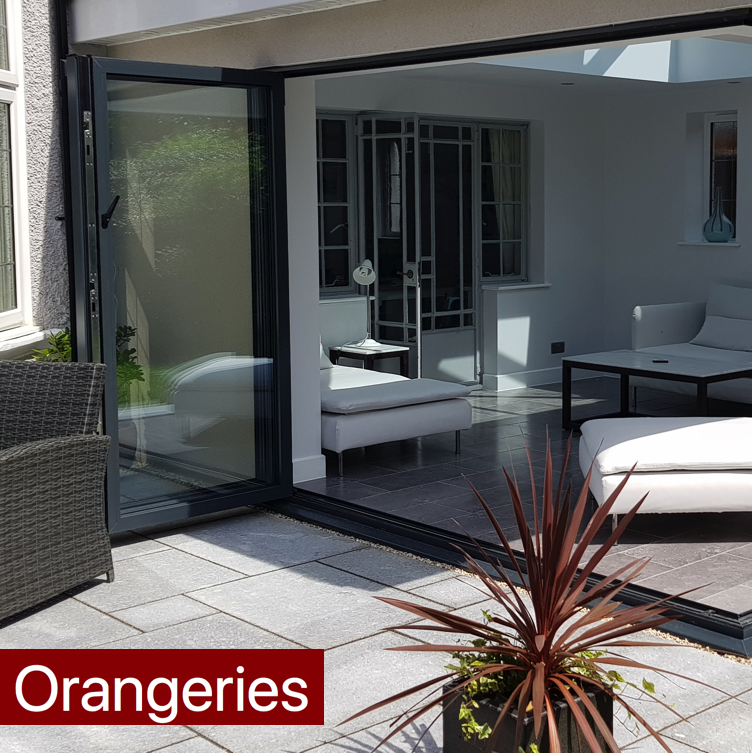 Our building services are varied and we cover the whole of Dorset, offering Home Extensions, Renovations, Orangeries, Loft Conversions, Garage Conversions and Kitchen Refurbishments. With our home refurbishment service, we offer interior design of rooms such as bathrooms and kitchens. 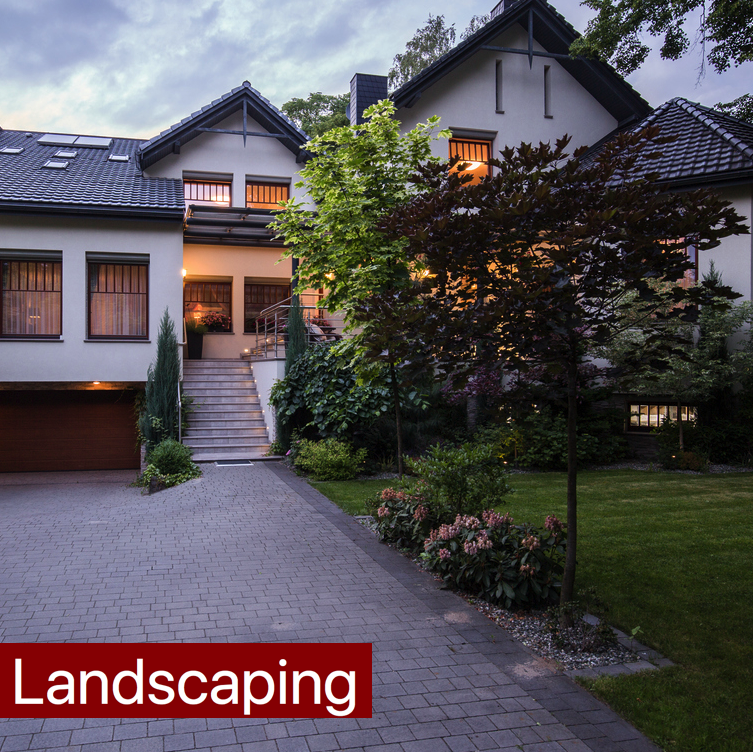 We can create garages, roof extensions and even finish your project with garden landscaping. Living Space Construction is the name to remember when you need work done on your property. 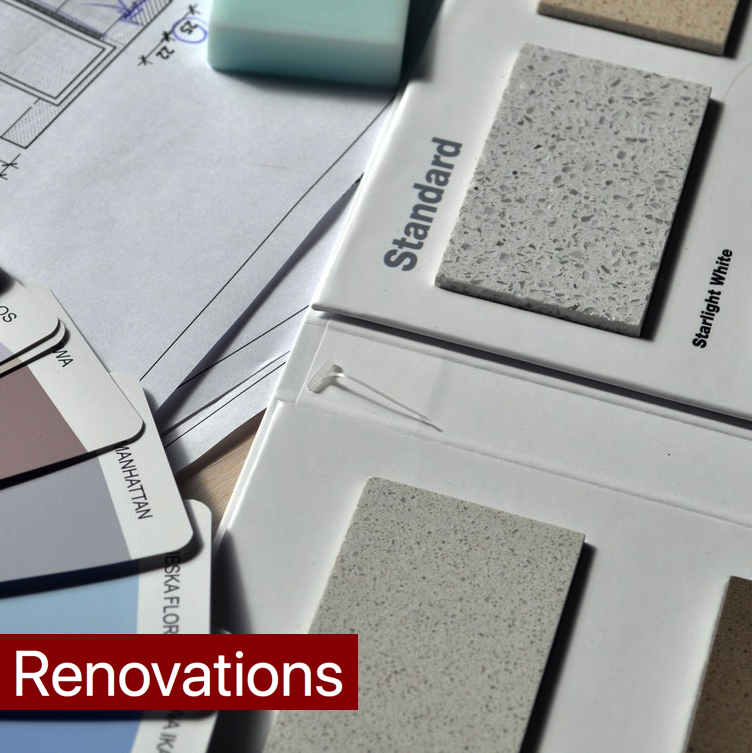 We provide a variety of building services including refurbishment, renovation and an array of home improvements from either a kitchen refurbishment to a full home extension. We are able to work on new build projects, single or double story house extensions, and even on existing structures. 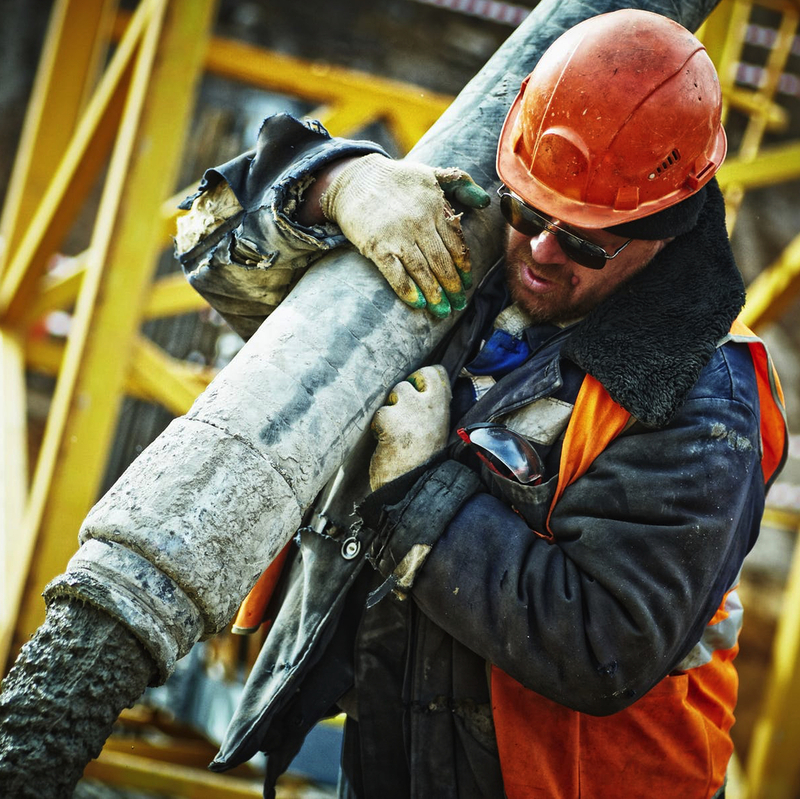 Our building company is always conscious of the need for work preparation and procedures, using high quality materials to guarantee a high quality finish that stands the test of everyday use. We offer an interior design service that aims to create a unique, functioning room that exceeds your dreams and expectations. We deliver the high quality demanded by homeowners, landlords and estate agents, with a highly professional service. 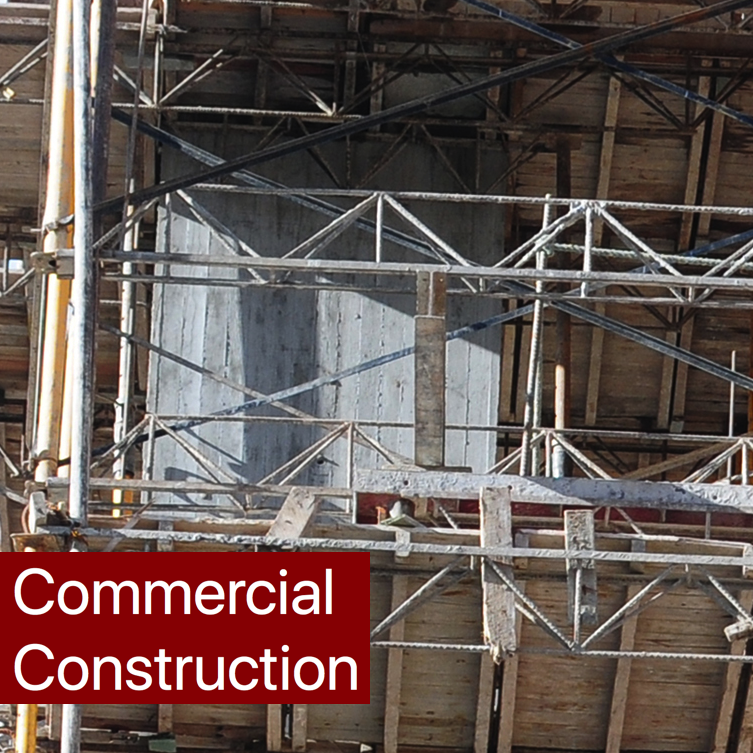 We have a track record of working on flats, apartments, studios and houses in the local area. Our reputation is built on satisfied customers who recommend us to their friends. Living Space Construction will take you from assessing site visit, quotation, to completed project as smoothly as possible. Living Space Construction were recommended to me by a friend, after looking at their portfolio I had no doubts about working with them. What impressed me the most was the close working relationship shown by the site manager and staff. They were efficient and reliable and the end result was amazing. I will definitely be using them in the future. I used Living Space Construction to do a complete refurbishment of my terraced house. It was a major project, and involved several unforeseen complications with the structure. Throughout the project they remained professional, organised and flexible, completing work to a high standard. Most importantly, they were willing to listen to my concerns at all stages of the project, and cater to them as far as possible. I highly recommend them and will definitely be using Living Space Construction for my next project. 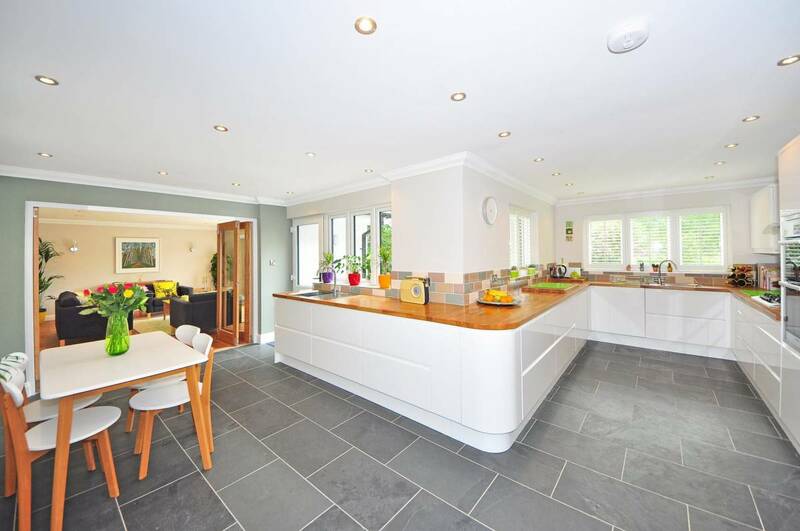 We used Living Space Construction to complete a two storey extension on our home, from start to finish they were professional and always made sure our best interests came first. They were always on hand to answer any questions and queries and seemed to always go that extra mile. We thank Dave and Marc and would highly recommend them to anyone. Great service and very professional, always put our needs first and would highly recommend Living Space Construction. 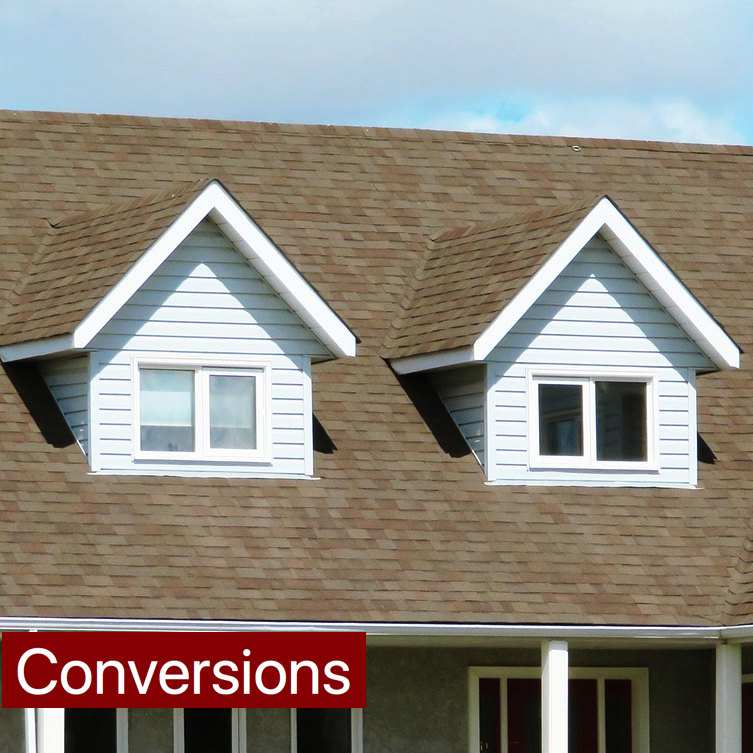 From start to finish, Living Space Construction provided a great service and made the building experience as comfortable for ourselves as they could and they always put our needs first. The work was done to a high standard and Dave and Marc were always on hand to help with any questions, queries or needs and was a joy to have them carry out our project. 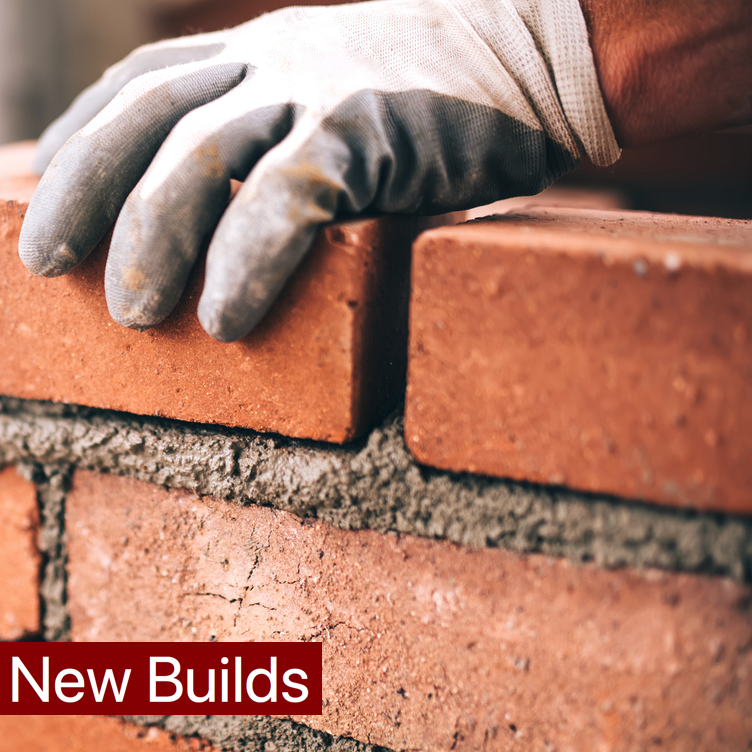 We take a great deal of pride in building exclusive, new homes and properties in and around Dorset, including: Bournemouth, Poole, Parkstone, Branksome, Sandbanks, Ringwood, Christchurch, Boscombe, Highcliffe, Southbourne, Ferndown, Wimborne and surrounding areas. We also cover Hampshire, Wiltshire and Somerset. Our reputation for innovative design, on time delivery and cost-effective pricing, allows us to create long-standing relationships with our customers. 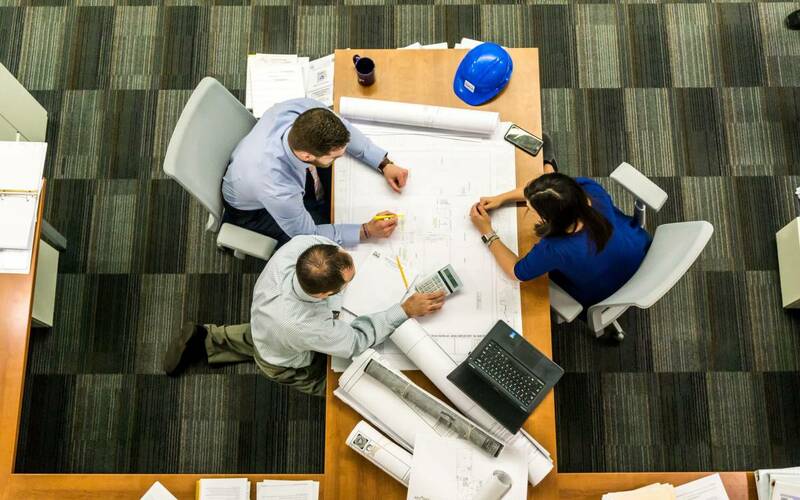 We provide you with accurate site survey reports prior to any building work, using the latest technology to carry out calculations and visualisations. We have our own in-house award-winning architect and design consultant, who is involved in most of our construction projects. Equally, we are flexible and can happily work with your own designer or architect if you prefer. Work with us and let us realise your dream living space. From initial conception to completion, Living Space Construction will ensure you receive an exceptional service – whatever the size of the job. We also provide full after sales care and support.